Containers are going to play a growing role in cloud application management. As containers continue to mature, you need to begin adopting containers--if you haven't already--in order to get ahead of your competition. 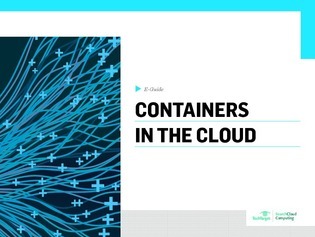 This e-guide gives an in-depth look at how clouds will maximize the benefits of containers.